Lp560 with faulty roof switch! This Lp560 wasn’t going anywhere fast with a faulty roof switch! 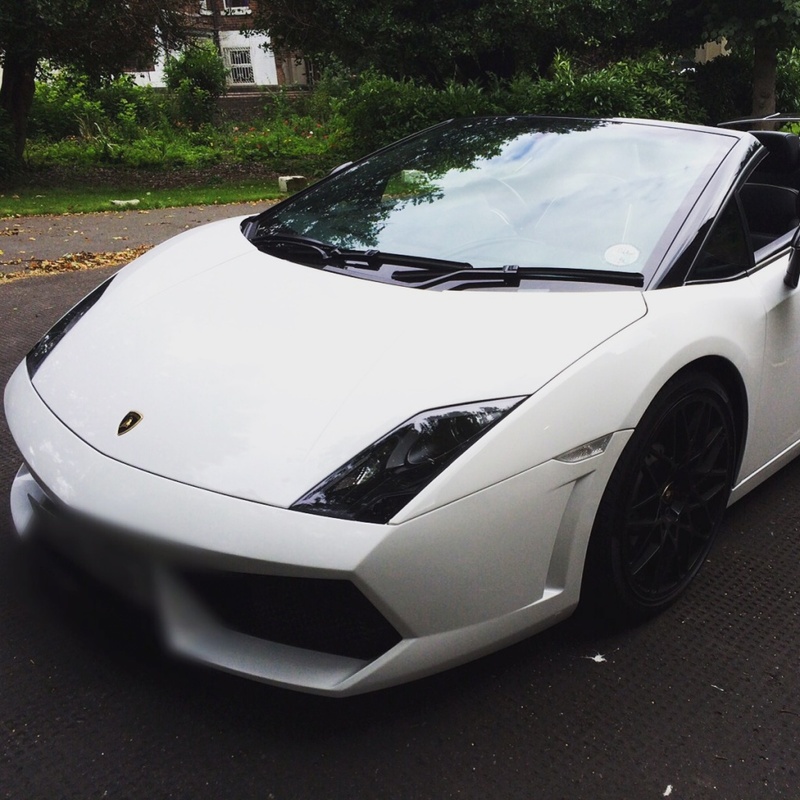 We replaced and got the client on his way so he can get back to driving with the top down in this stunning Lamborghini! Were not JUST a Garage! As your number one Car Technicians in Cheshire, we implement the latest trade technology to cope with the increasing demands of today’s advanced passenger vehicles. Autoworx Motors also specialises in engine management and car diagnostics in Knutsford to help rectify electrical and ECU faults quickly and affordably. Our dedication to keeping your vehicle on the road is supported by excellent customer service and unparalleled levels of workmanship at prices that consistently beat those offered by our main dealer competitors. Tell us about your vehicle problem! Our expert technicians are waiting to help, whether it be a simple question on servicing or some advice on some custom modifications you would like to have. I wanted to post here to say that Autoworx is a genuine garage with great people and great prices. They were very helpful with a clutch problem i had. They replaced it at a good price and quickly. Definitely a garage i can recommend. A quick message to say a big thank you to Autoworx Motors. They were very helpful on a coolant problem i had. Having though my headgasket was broken, they Pressure testing my coolant system only to find a bad airlock. Very good repair cost and was rectified same day! ← PreviousShipment completed for private client in Hong Kong. © Autoworx Motors · 2015 · All rights reserved.